Find a new favorite vintage along with some fantastic art at the Grove City Wine and Arts Festival on Friday, June 15 and Saturday, June 16 at the historical Grove City Town Center from 11 a.m. – 10 p.m. The festival will feature over 20 Ohio wineries, as well as authors, artists and artisans with wine-related treasures. Tickets are available at the event and are $20 for your wine glass and 8 tasting tickets. Additional tickets can be purchased. Want to be the first to know about free concerts, movies, restaurant coupons, shopping bargains, discount tickets, and free or cheap events in Columbus? Sign up for our FREE email newsletter! 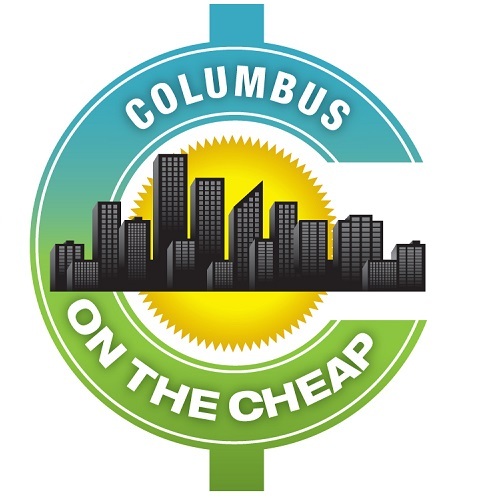 Columbus on the Cheap is a member of Living on the Cheap, a network of websites published by frugalistas, journalists and consumer advocates. Find practical advice on saving money on groceries, travel and shopping, plus tips from our experts on how to live the good life for less at Living on the Cheap. © 2019 Columbus on the Cheap. Site design by Five J's Design. Our e-newsletter is the FREE and easy way to find out about affordable events and deals in Columbus.